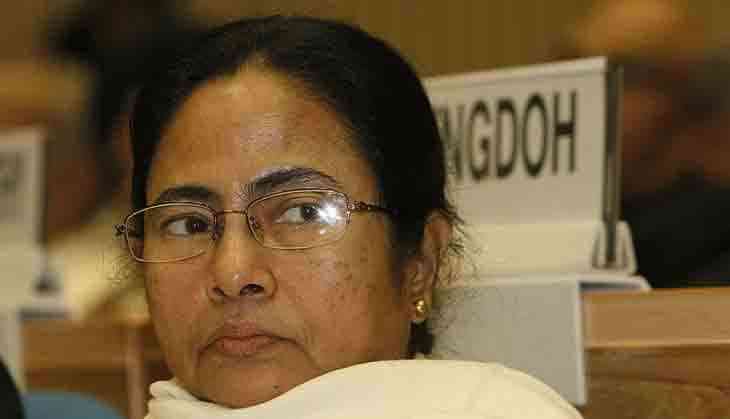 The Trinamool Congress (TMC) party led by West Bengal Chief Minister Mamata Banerjee on Thursday announced to boycott the special sitting of Parliament on the midnight of June 30 to rollout the Goods and Services Tax (GST) where President Pranab Mukherjee will also be present along with Prime Minister Narendra Modi. In a Facebook post, Banerjee said the government's decision to implement GST in a hurried manner from July 1 is an epic blunder like the demonetisation and announced that as a mark of protest, the TMC Members of Parliament will not attend the 30th June, 2017 midnight programme to celebrate GST, as a mark of protest. The TMC supremo alleged that the Modi government was in unnecessary hurry to implement the GST whereas at least another six months would be required to notify all rules and procedures and to give enough time to stakeholders, particularly the small and medium enterprises (MSMEs) to successfully implement GST. "We are saying the economy is not yet ready to face the GST from the 1st of July, 2017." She further added that "the entire business community, especially the small and medium ones, is scared and confused. Small business entities are not yet ready with the basic requirements like invoice, accounting system, IT system, and etcetera". She also targeted the ruling Bharatiya Janata Party (BJP) by saying that when it was not in power then it had opposed the GST for seven long years and it is now pushing for its immediate implementation. Meanwhile, Finance Minister Arun Jaitley on Wednesday said that all decisions in connection with the Goods and Services Tax (GST) Bill were taken after building consensus with states and political parties. Ruling out the possibility of a fiasco post GST roll out, Jaitley further said that there might some minor glitches in the beginning but with time the process will smoothen up. "I don't think there will be a teething problem with GST. Small issues always come when you make changes. I am sure the system is fully geared up and will eventually smoothen," he added. GST is India's biggest and most ambitious tax reform that is being rolled out in hope that it will shore up tax revenues, cool inflation and accelerate growth.